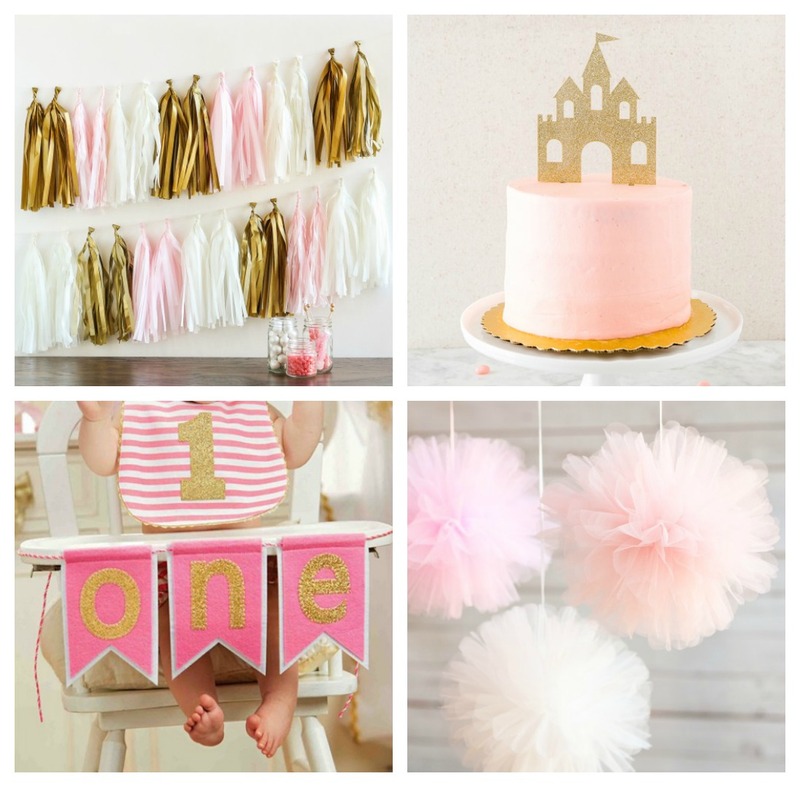 A girl’s first birthday party is an occasion that we believe deserves to be special down to every last detail. 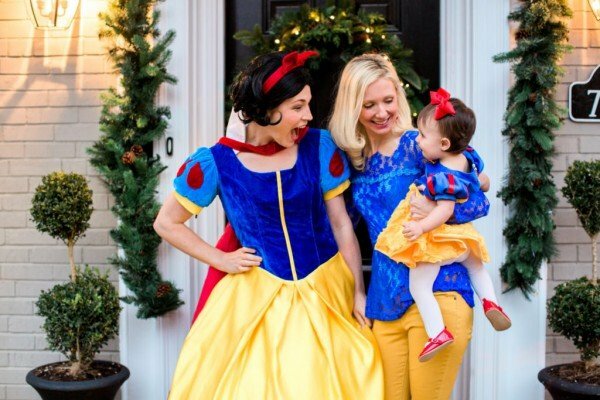 So today we’re here to share our favorite pretty ideas for making your vision come to life! 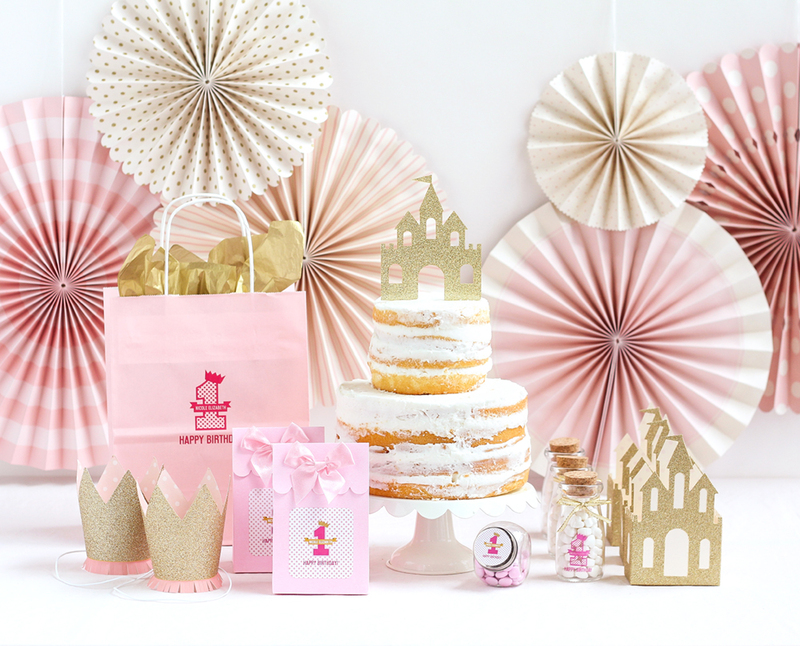 With lots of pink, gold, and sparkle to swoon over, it’s time for you to get inspired! 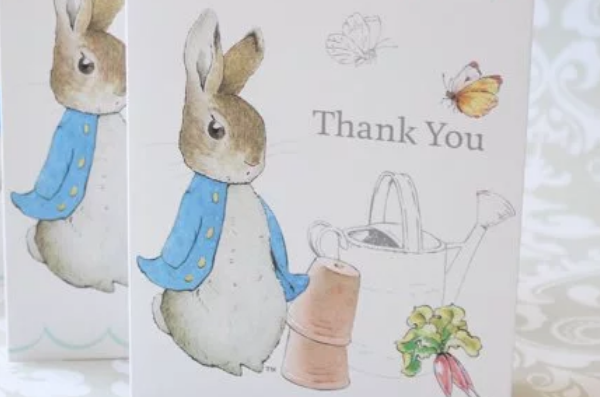 We love how pretty these supplies are. 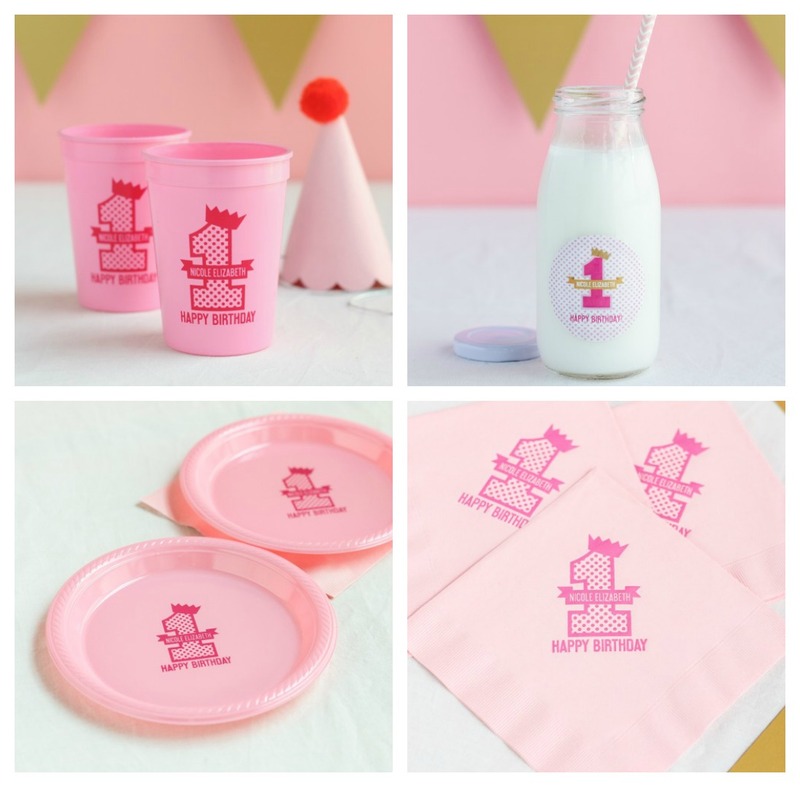 In our favorite shades of pink and adorned with personalization — plates, napkins, cups, and more easily become just as beautiful as the rest of the party. Decorating is such a fun party of hosting a birthday party. All you have to do is choose your favorite decorations to pull your desired look together. 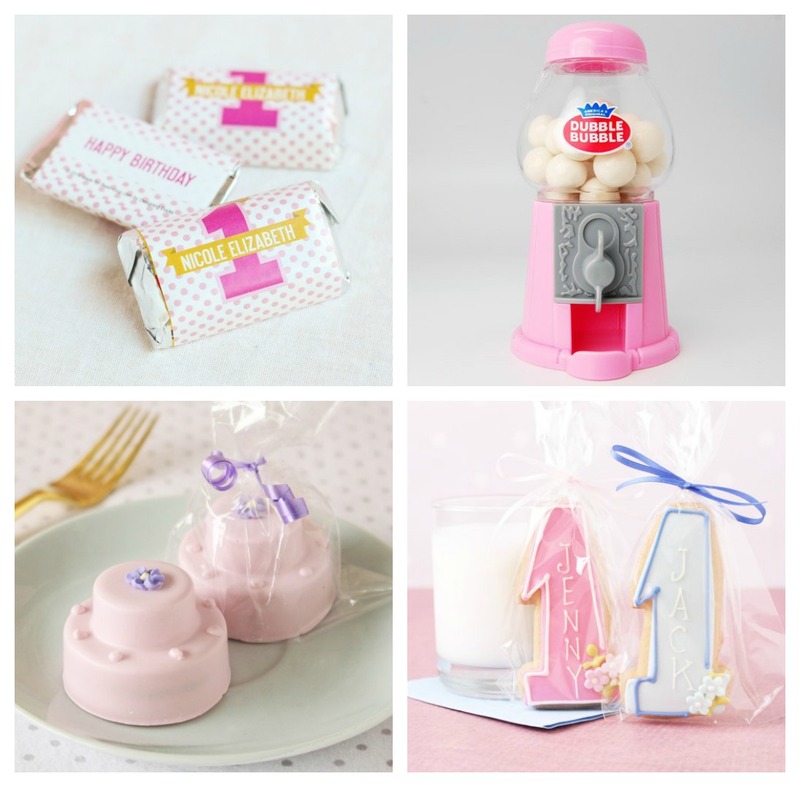 Favors come in so many shapes and sizes, but we personally love edible favors for a first birthday party — especially when those favors are sweet! 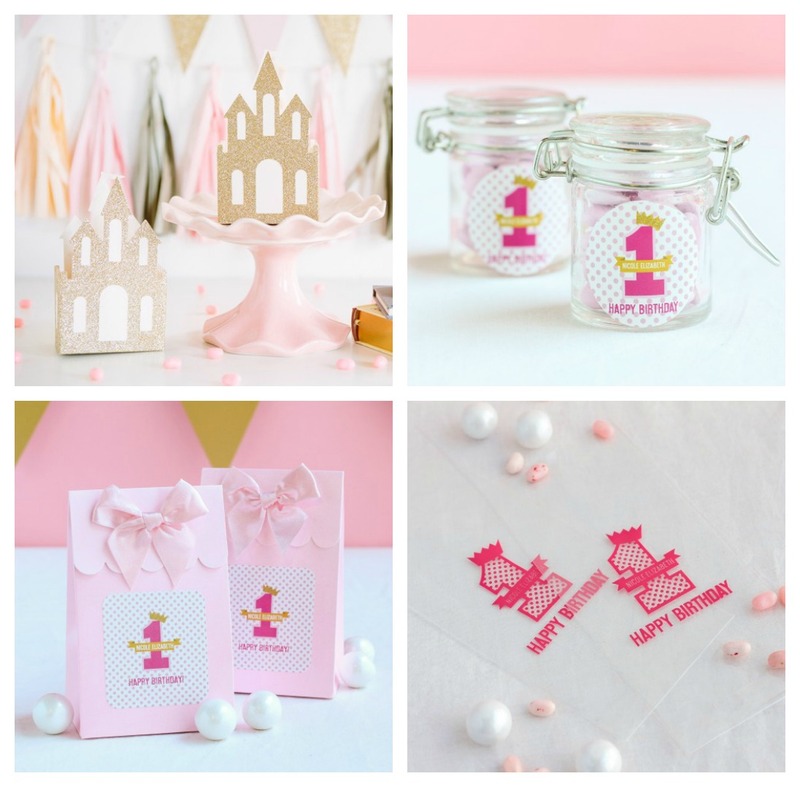 Once you have the perfect favor picked out, it’s time to choose fun packaging to go along with it. Bags, boxes, and jars all make great options. Which of these pretty ideas is your favorite?